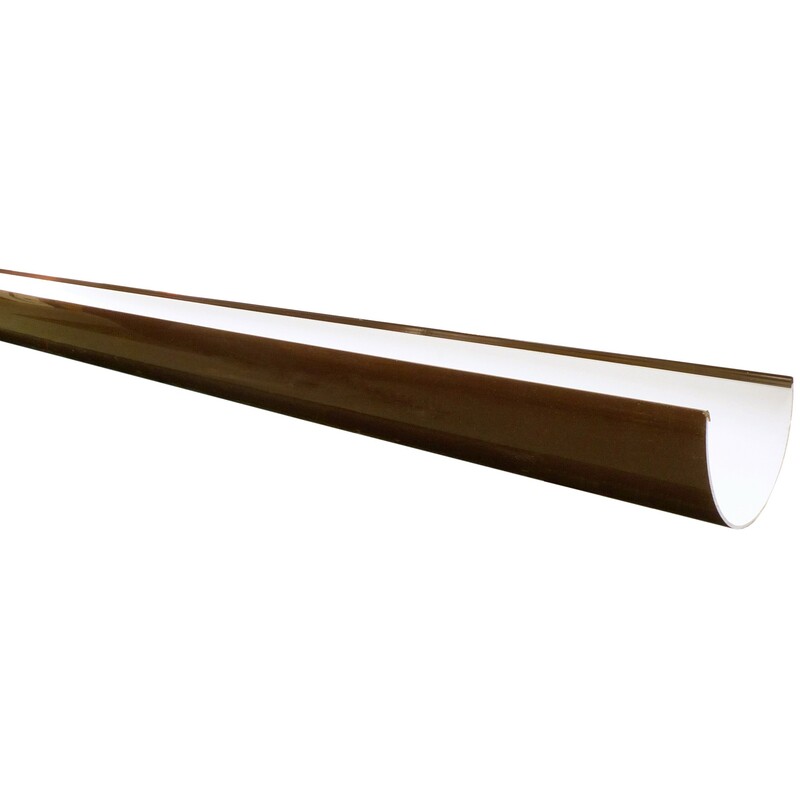 The Freeflow deep gutter system provides a deep style gutter with a complete range of fittings available. All to provide a water tight installation. The Freeflow deep gutter system has a high flow capacity which is ideal for taller roof areas and areas with high precipitation. There is also the added advantage of less gutter cleaning and maintenance due to the shape of the gutter profile. Round and square pipe systems can be fitted to the half round system.